Palmistry is an ancient science of knowing the past, present and future of a person. Since palm is the gift of nature no errors can be ascribed to the lines on the palm, which are there since birth. Palmistry has an important role in the study of human life. By the study of hands the faults of human beings can be detected and the remedy for correction of the faults can be suggested. The scholars of palmistry claim that the destiny of a person can be read very clearly from the lines of palm. 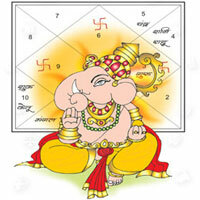 The shape of hand, mounts of planets and lines on palm can help palm reader to analyse all aspects of life minutely. Palmistry in that way can prove to be a mirror of the story of the life of an individual. Palmistry revolves around the study of main lines, secondary lines, and lines of influence, mounts, shape of palm, thumb and fingers. 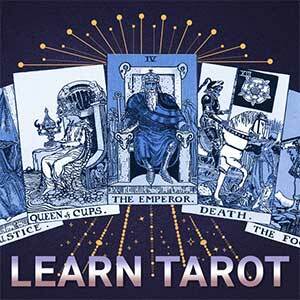 In addition to that in palmistry due importance is given to different symbols and girdles on hand. Palmistry is a practice originating in the Far East. The practice of palmistry has been used in the cultures of India, Tibet, China, Persia, and some countries in Europe. Studies show that most ancient communities like the Hindus, Sumerians, Tibetans, Hebrews, Babylonians, and Persians were greatly interested in the study and practice of palmistry. 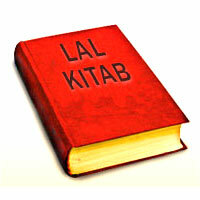 The Indian (Hindu) palmistry has as its authorities Prahlada, Samudra and others. 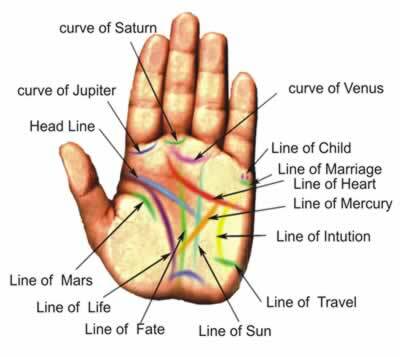 It is believed that Palmistry originated in India with its roots in (Hindu) Astrology (known in Sanskrit as Jyotish), Chinese Yijing (I Ching) & Roma (Gypsy) fortune tellers. Several thousand years ago, the Hindu sage Valmiki is thought to have written a book comprising 567 stanzas, the title of which translates in English as "The Teachings of Valmiki Maharshi on Male Palmistry". Well-known palmist Cheiro learnt palmistry in India where he is believed to have read ancient scriptures on palmistry. From India, the art of palmistry spread to China, Tibet, Egypt, Persia and to other countries in Europe. From China, palmistry progressed to Greece where Anaxagoras practiced it. Aristotle stated that "Lines are not written into the human hand without reason. They emanate from heavenly influences and man's own individuality. Aristotle (384–322 B.C.E.) discovered a treatise on the subject of palmistry on an altar of Hermes, which he then presented to Alexander the Great (356–323 B.C.E. ), who took great interest in examining the character of his officers by analyzing the lines on their hands. However, the credit of unifying the disparate procedures of palm telling goes to the modern age which has enveloped the procedures of hand reading, unifying them into a common science of chiromancy or chirology. The examination of palmistry lines is inclusive of the recent medical research which correlates the genetic factors and abnormalities to the figures found in hand. If a person is having flaw in his heart line in that case he might have some trouble in his heart therefore all positive and negative aspects can be known from the palm of the person. 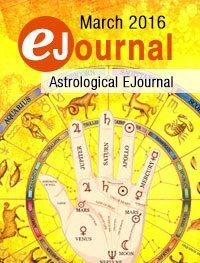 In March 2016 issue of Astrological E journal informative articles on the history of astrology, palmistry, Vastu and parrot reading have been included. One interesting article is on the brief description of method of getting blessings of Lord Shiva. 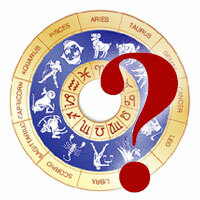 One other article is on various astrology fun games. 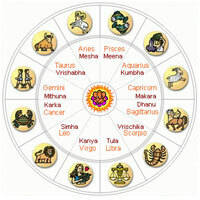 These traditional fun games are simple and easy to use and have been incorporated in astrology software Leostar.